Comment on the Giveaway Wall Post with "Enter Me!" For an extra third entry, either tweet about this giveaway (@jennifhsieh) or blog about this giveaway! I also am a Facebook fan and I have commented on the post! Hope you have a great day and good luck to those who enter!! also tweeted about your giveaway! Hey! Thanks for this giveaway opportunity. I'm going to try my luck to score this goody bag of goodness. BTW, I also have a giveaway going on right now, so make sure to enter if you're interested in getting cash for clothes. Thanks! What a great giveaway! I am obviously a follower! thanks for this sweet giveaway! been following through google connect! I follow and goodie bags make my skip a beat! 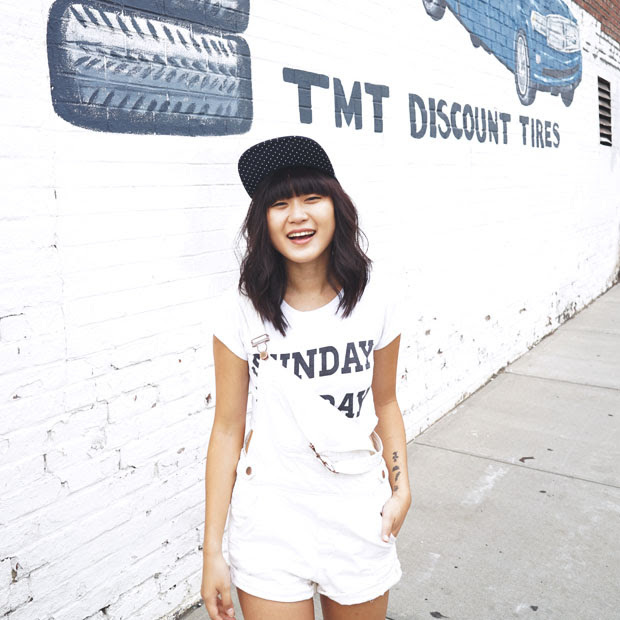 I "liked" JennifHsieh on facebook! of course you know i'm a follower! 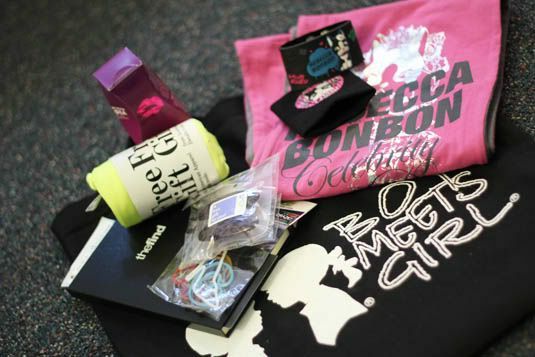 i wish i'll this awesome bag of goodies! great giveaway as always, jen. -followed you via google connect. Awesome! I follow w/Google Friend connect! What a great giveaway! I'm following on Google. yay! new giveaway :) and another awesome one! I am a follower on google and i commented on facebook! Yay! Giveaway! I am a follower on google since summer and I tweeted about your giveaway (my twitter name is lovefortherain). already following.. sweet giveaway! those bike shorts are so cute! i follow with google. awesome giveaway!! Hello! Great giveaway! Thanks for doing it! Your blog is great...and I follow on google! I follow with google reader... Super sweet giveaway! Great giveaway, I love reading your blog--you're such an inspiration! I adore this giveway, great items! I just tweeted you as well, my twitter name is FORTUNATEonly. hello!This was a really quality blog! of the recognized doc responsible for, a lot more people confront a fabulous astonished coloring.